Reiki (pronounced RAY-key) is an authentic Japanese holistic wellness method for body and mind that can help a person feel better on many levels (physical, mental, emotional and spiritual). It was founded in the 1920′s in Japan by Mikao Usui. The concept of Reiki is simple. It's using universal energy and touch to enhance a person's own self-healing ability, by improving natural energy flow. How do you feel when you laugh? How do you feel when you see a child's smile? What do you feel when you are enjoying the company of your loved ones? Your mind is free, your body is relaxed, your energy is high, and doctors will tell you that the endorphins, the body’s natural pleasure hormones, are flowing through you, making you feel happy and energized. 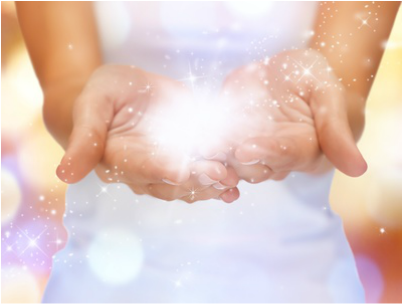 ​Reiki helps you tap into that energy as it works on your body's natural ability to self-heal and to restore itself. This process enables you to keep that life force flowing freely within you, allowing you to reach your highest potential. It can help you find internal balance, while helping you feel more grounded and connected. Reiki is healing from the inside. When your mind, body and soul are in harmony, that's when you feel your best are are able to fight off stress and physical illness. "Reiki is an energy healing or natural therapy carried out by placing hands on the body. By doing so, a therapist receives Reiki energy from the Universe and transmits the energy onto the receiver. This miraculous energy awakens natural healing ability of a person who receives it. ​Reiki also work not only for physical but also for psychological health." The founder of Reiki called this amazing healing art the "Usui Reiki Therapy for Improving Body and Mind”. 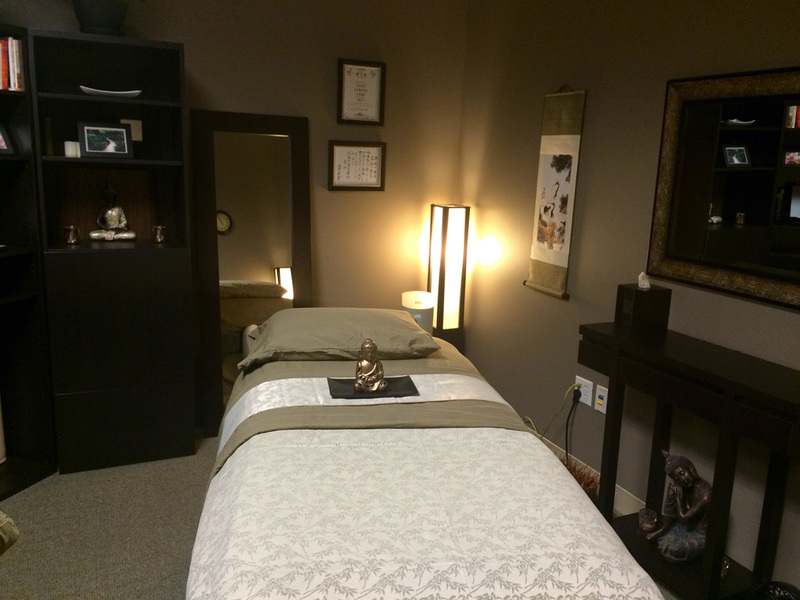 Each Reiki session is usually performed in a quiet area with dim lighting, where the client is lying down (or sitting, if unable to lie down). 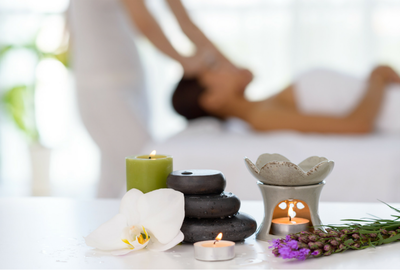 Reiki involves light touch, with the practitioner placing her hands over different areas of the client's body promoting relaxation and energy flow. The client stays fully clothed during each session. Reiki wellness method is very gentle and can be used as often as daily, or less frequently, depending on each client's needs. Although the practice of Reiki is not medical and it is not meant to diagnose or treat any medical condition or illness, many find it quite beneficial and some are amazed with the results. Reiki is very gentle and relaxing and does not have any side effects. How do you feel when you laugh? How do you feel when you see a child's smile? What do feel when you are enjoying the company of your loved ones? Your mind is free, your body is relaxed, your energy is high, and doctors will tell you that the endorphins, the body’s natural pleasure hormones, are flowing through you, making you feel happy and energized. Reiki helps you tap into that energy as it works on your body's natural ability to self-heal and to restore itself. This process enables you to keep that life force flowing freely within you allowing you to reach your highest potential. 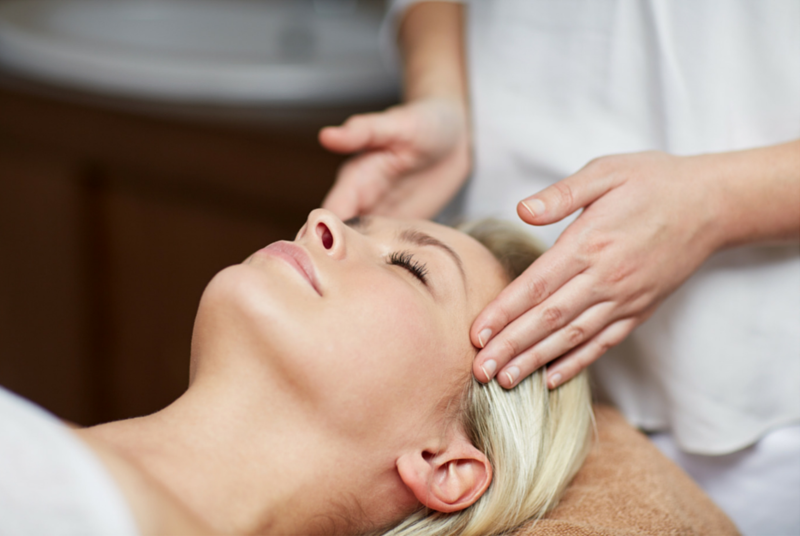 There are many different types of Reiki that are currently in practice, and most of them have been significantly modified from the original tradition. What sets Jikiden Reiki apart, is that it been preserved in Japan, its country of origin. It has been passed on directly from its founder Mikao Usui ('Jikiden' means 'direct' in Japanese). With the efforts of Jikiden Reiki Institute in Japan that maintains the tradition, Jikiden Reiki is the closest to the original form of this healing art as one can find today. It is the purest style of Reiki that is available today.